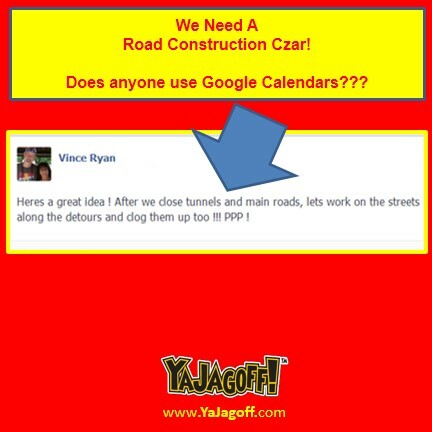 Ok, so we all know that our roads need regular maintenance. And before anyone gets nuts, and goes all Luke-Ravenstahl-At-The-Trib on us, YES, it is understood that road construction needs to be done.. otherwise we would be calling out the politicians for not fixing the roads. BUT…………. Does anyone actually talk to anyone else on these construction projects other than the two people with the walkie-talkies holding the SLOW/STOP switch-a-roonie signs? Mary McAnallen Sure! And then lets put traffic cones up for places we think we’ll get to but may not just incase we have time to do them at a later date, thereby blocking all supply lines! All that I know is there is a true need for a regional Road-Construction-Head-Honcho-Son-of-A-Betcha-Thought-I-Was-Gonna-Say-Something-Else position and I nominate myself for the position! 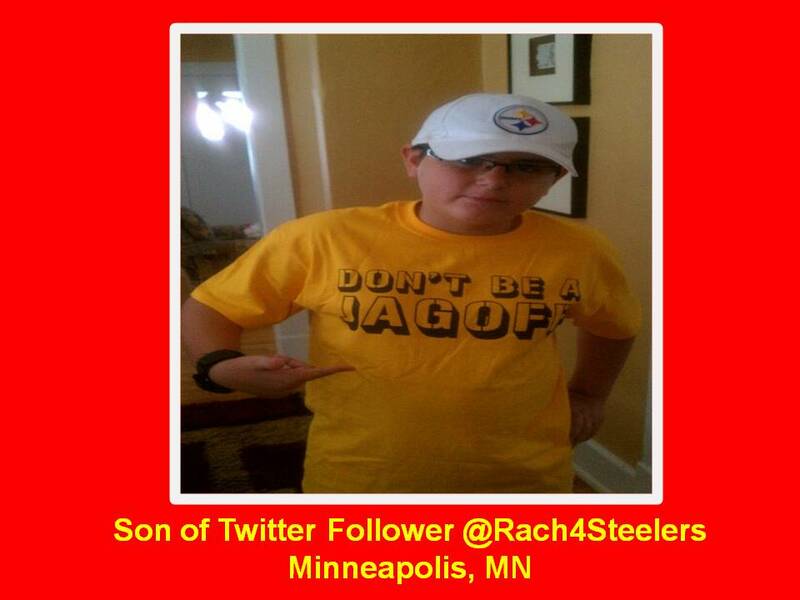 Order your own “Down’t Be A Jagoff” T-shirt NOW by clicking on the picture below! Yep! This IS INDEED A Painted Racoon!